This week kicks off the 3rd annual New Urbanism Film Festival in Los Angeles. NUFF will feature films and performances about urban design, architecture, bicycling, transit,and health. 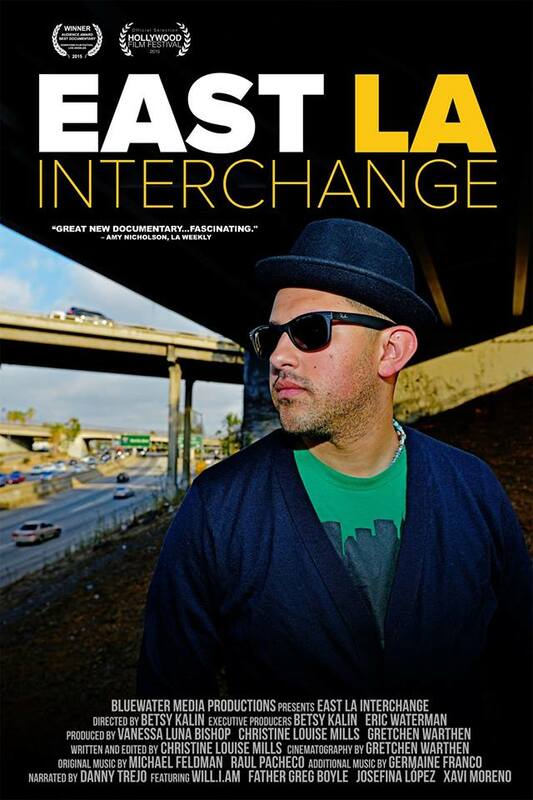 I am really looking forward to the documentary, East LA Interchange. Boyle Heights is one of LA’s most storied neighborhoods with a rich history of cultural diversity. Betsy Kalin’s documentary celebrates this multi-ethnic neighborhood and its community spirit, and explores the changes and hardships that this vital community has endured. Kalin’s documentary features a diverse group of people who grew up in Boyle Heights before WWII, a time when this neighborhood had residents of various ethnic heritage, and these differences were celebrated by the community. The film follows a Japanese-American man in a touching scene as he returns to his childhood home, where he is presented with items by the new residents that his family buried in their garden before being forced out during the War. East LA Interchange explores how the neighborhood survived when many residents, churches, and businesses were displaced during the construction of North America’s largest freeway interchange. The documentary also explains how policies, laws and developers changed the demographic of the now largely Latino neighborhood. Narrated by Danny Trejo, East LA Interchange is an engaging film that ought to be viewed by not just LA residents, but by everyone, to help understand the sociological impact made on certain communities by developers and freeway construction. East LA Interchange is playing at ACME Theatre this Thursday as part of the opening night of the New Urbanism Film Festival. Tickets are available here. Check out other opening night events here and the NUFF’s Facebook page here.